Enjoy the delicious aroma of the orchards. Peach and nectarine topped with neroli and amber, and base notes of cedarwood and balsam. 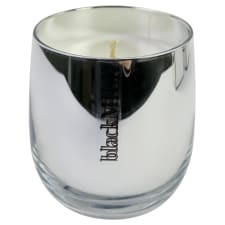 Gift boxed from Black Milk Candles deluxe range.